If your workers are happy, they are going to be more efficient in their role too, and this is why employee rewards are imperative. Such benefits will help you keep your very best employees and guarantee superior levels of productivity. 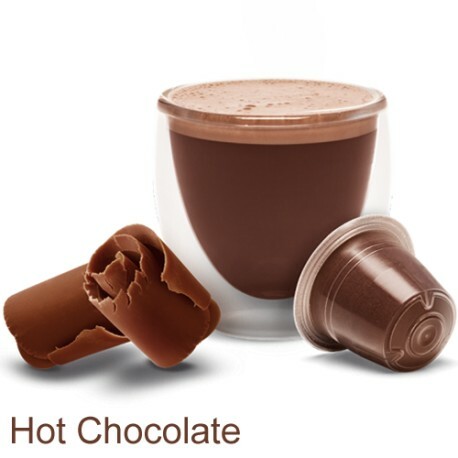 One perk you shouldn't ignore is a hot drinks system with hot chocolate Nespresso compatible capsules and Nespresso Compatible Coffee. How many of your workers go to Café Nero or Starbucks on their way to work to have their morning dose of caffeine? 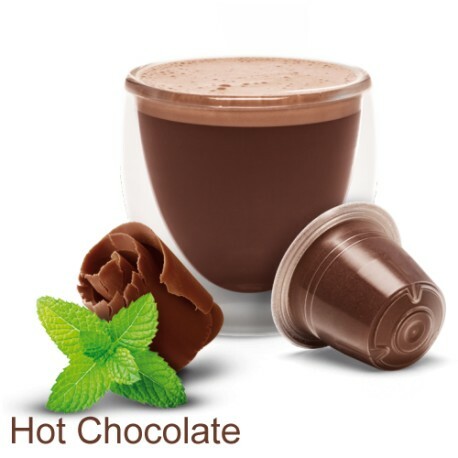 On a winter’s day, how many employees return from their lunchtime break holding a warm and delicious Nespresso Compatible Hot Chocolate? You are able to save your valuable workers a large amount of cash by buying a hot drinks machine, and you’ll subsequently enhance satisfaction also. It doesn't have to cost a lot because you do not have to get the pods straight from Nespresso nowadays, as Nespresso compatible capsules are for sale on the market. Maintaining a happy workforce isn't the only real profit you'll get from this. You'll observe increased rates of productivity, as caffeine provides an energy increase that can help them through the remainder of the day. Furthermore, your workers will devote less time to making their own cup. You'll also make your staff feel important, which will make a big difference, strengthening general satisfaction and enhancing staff retention. Finally, a coffeemaker will also impress any clients. The advantages are clearly numerous. 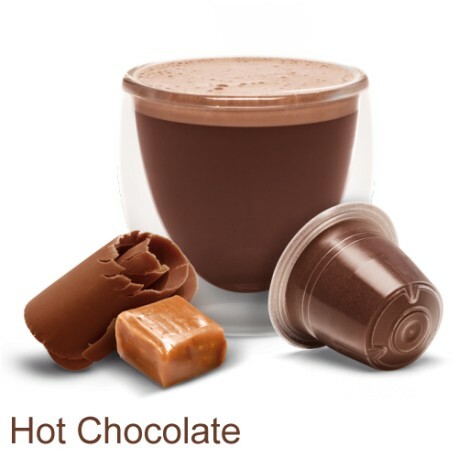 If you are now thinking about getting Nespresso Compatible Coffee and hot chocolate Nespresso compatible capsules for your company and employees, visit https://mugpods.com/ for the best selection. Here at Mugpods Ltd, we have a massive choice of tasty coffee and hot chocolate for sale at affordable rates. Visit our website to see what we have available, or if you have questions, send us an email or call us on 0845 299 6024.